-Meet the new Sony affordable 4K Smart TV. 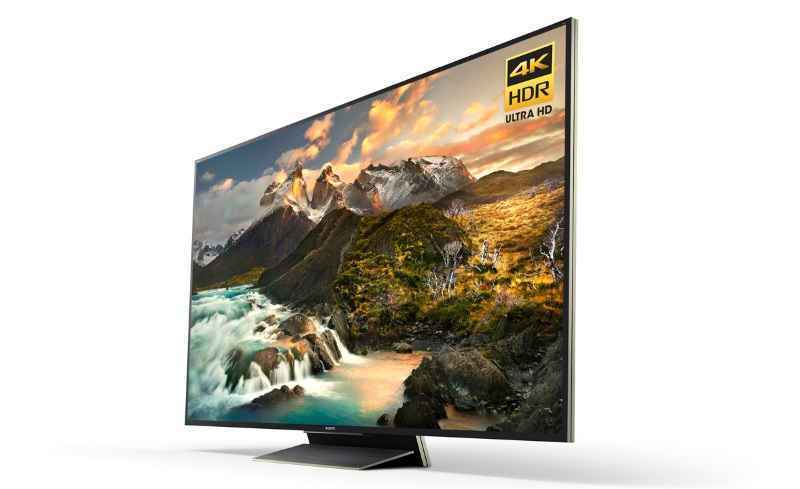 The new TV runs on Sony's new X1 Extreme 4K HDR processor and Backlight Master Drive technology, this work together to ensure better HDR performance, improved contrast and a wider colour range. Sony also makes claims that it's new X1 Extreme processor offers 40% more real-time image processing, which will deliver a better picture and ensure proper HDR and 4K performance. The Backlight Master Drive is a backlight boosting technology aimed at expanding brightness and contrast to ensure that the potential of HDR video files is fully reached. 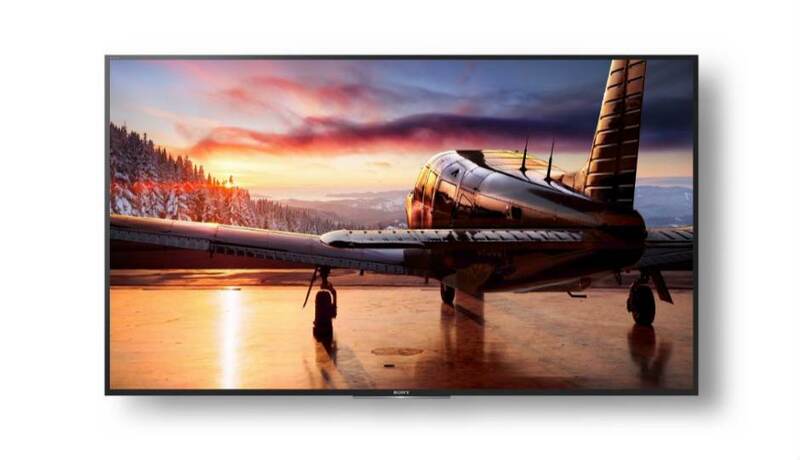 The TV comes with other features such as object-based HDR remaster, super bit mapping 4K HDR, and X-tended Dynamic Range Pro. These technological features are also meant to enhance the picture with standard dynamic range content, allowing it to come as close to HDR content as possible in terms of colors, brightness, contrast and sharpness. The TV also features Netflix and Google Play connectivity, with direct access buttons for both services on the remote itself. It's also possible to do voice searches and inputs directly from the remote. The TV offer you no distractions, but allows you focus on what you're watching. For example the TV's premium gold bezel helps the TV look good in any room while cables stay cleverly hidden at the back and the front. The dense, rich and powerful slate design encapsulates the viewing experience. Samsung's new high-end LED television comes with a 4K screen and high dynamic range compatibility. The Samsung KD-65Z9D is estimated to cost 7562.690 US Dollar and will be open for preorder starting October 15 at all Sony Center stores, and will be available to buy from October 20 onwards.